A mouse pad and Qi Charger in one, this product is designed to become a permanent desk fixture, replacing everyday wall chargers and mundane mouse pads for good. 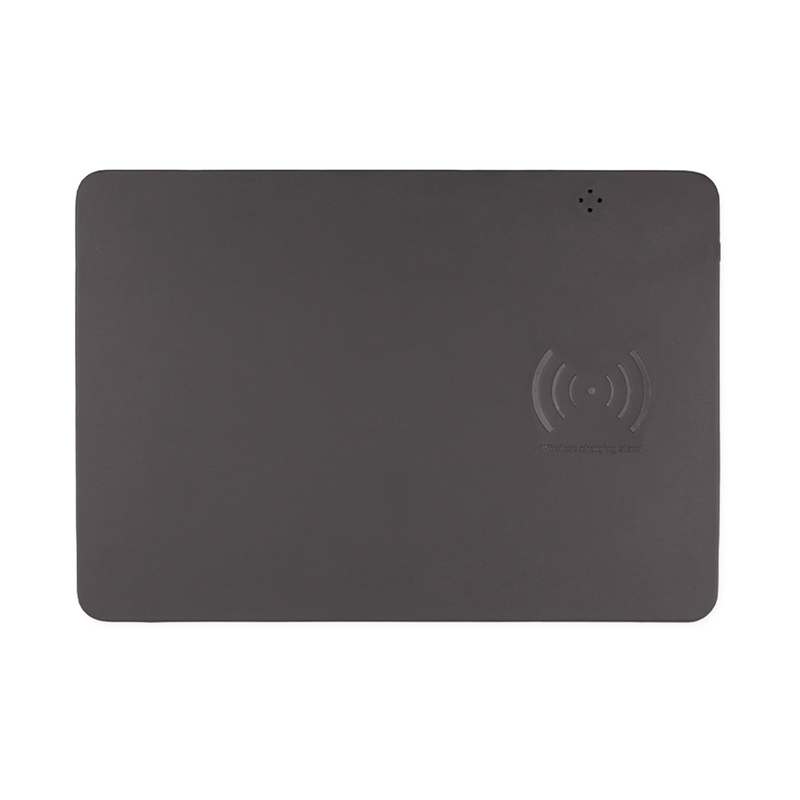 Qi-compatible mouse pad will enable your cursor to move decisively and charge your qi-enabled smartphone. Charging feature only compatible with Qi-enabled devices.